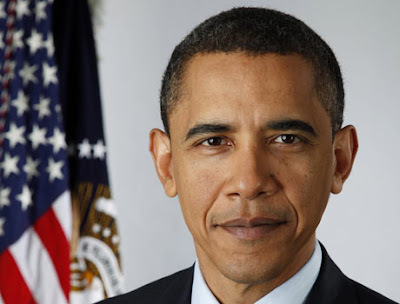 All Hail, Barack Obama, President of the United States of America, the first president whose name includes the word 'shack" in Italian, Portuguese and French. Your name also seems to mean 'whereabouts do you want the barrow work such as?' in Irish. May our hope not be the reef of your despair. Labels: "Barack Obama" "US President" "White House"